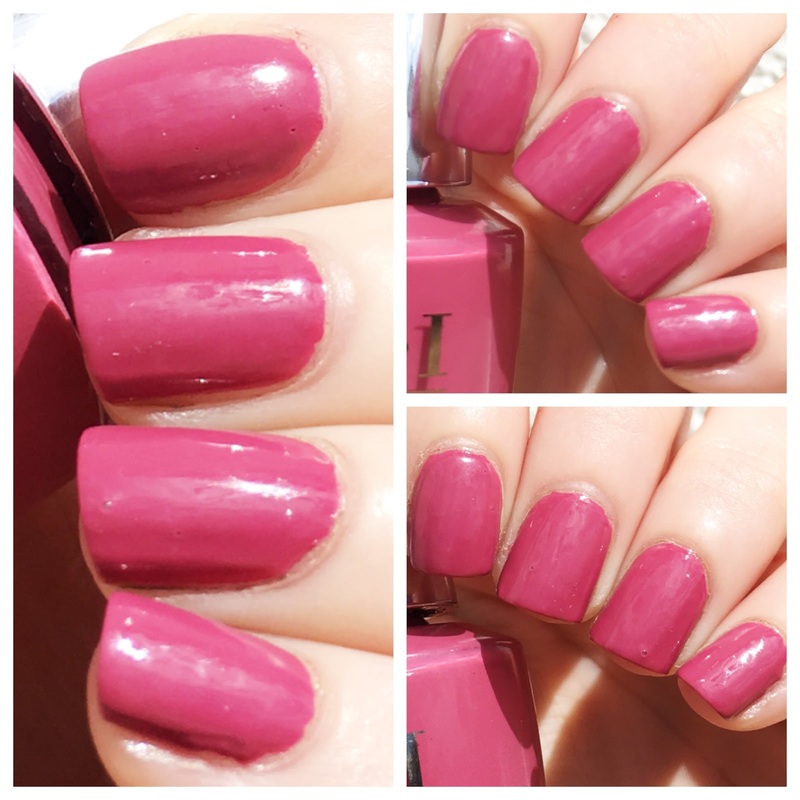 Two coats of OPI Iceland Infinite Shine Collection in Aurora Berry-Alis. Fuchsia Pink Creme. Hey baby, hey baby, hey...! Ooh ladies if you're looking for a fall hue with a flash of fun you truly cannot look further than Aurora Berry-Alis! This baby has an autumn-apropos dusty, muted undertone coupled with a flash of bright that feels ultra-perf for one of my personal favorite things: sweater weather! Formula here is perfection - great coverage, zero chips, and ab-so-lutely gawgeous! Free People Celestial Bell Sleeve Sweater in NEUTRAL COMBO. This pullover is pure. magic. Carolina Constas Chunky Cable Knit Sweater in CAMEL.